How to Sell Your House in Los Angeles Fast? 24 Aug How to Sell Your House in Los Angeles Fast? 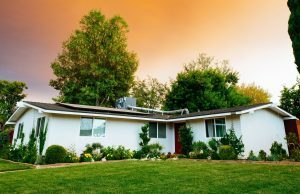 Need to sell your Los Angeles County House Fast? How to sell my house in Los Angeles, California fast? With decades of experience, the founders and associates of JetOffer have the experience and the funds to help you sell your Los Angeles property fast. Whether you need to sell a house, condo or multi family in a matter of days, you have the choice, and control to close between 7-90. JetOffer eliminates the uncertainties of loan approval, showings, listings, commission, repairs and hassle. Click– Fill up the online form or call and JetOffer team member will give you a competitive, Free, no obligation offer after evaluation within 24 hours. The request offer form is very simple and takes minutes to fill up. 2. Sign– Sign the offer, we open escrow and you avoid months of showings, stress, and uncertainty. Your Input– the information you enter on the form and the unique details you provide in person or over the telephone from the team member. Neighborhood Comparison– to start JetOffer pull estimates from Home Snap, Zillow, Eppraisal, House Canary Appraisal and Up Nest which is a house value estimator tool. We can gladly share the evaluations from these sites. Note: These algorithm software programs and can be off by 15%. With the extensive local knowledge, we can make the correct decision and give to our sellers’ fair offers for their properties. We only buy from the Property owners or via Real Estate agents that have the listings. JetOffer buys Los Angeles and So Cal properties in Any Condition. Whether if the property is in perfect shape or distressed. Needs major repairs, in construction, rented with bad tenants, occupied, vacant etc. no problem. 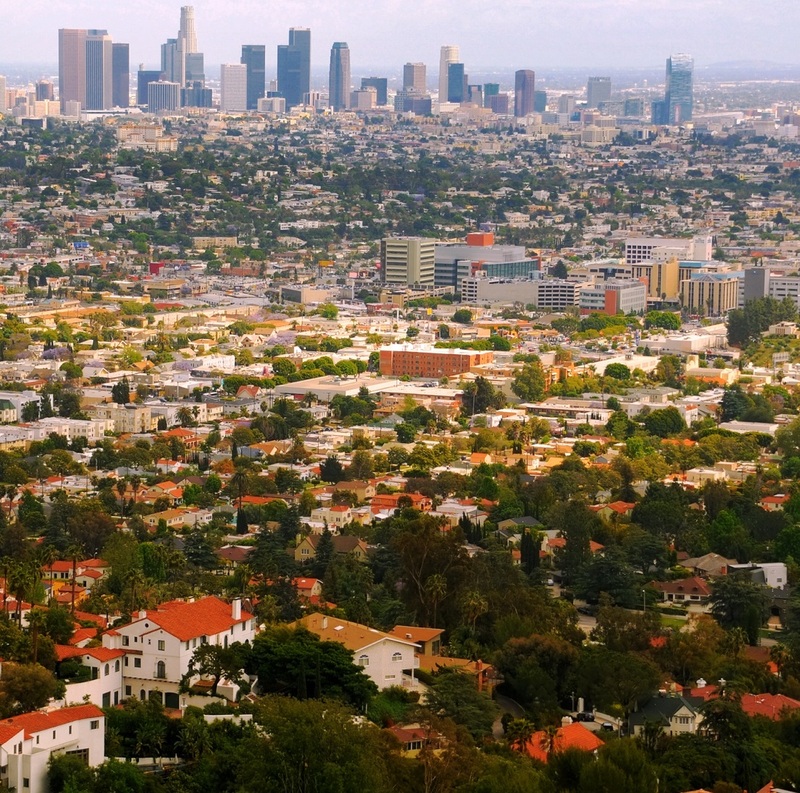 No matter what the situation is, JetOffer can help you sell your LA property fast. We do not buy mobile homes and seller must advise us in advance if they have or had a solar lease. If after you accept our preliminary offer, JetOffer will schedule a Free home assessment or inspection. We will send a professional(s) who can verify the condition of the property and identify any repairs or other issues with the property. 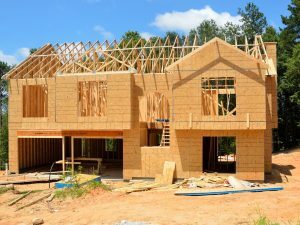 This inspection will include but not limited the structural, foundations, exterior, interior, HVAC, electrical, plumbing, insulation, appliances etc. YOU DO NOT NEED TO DO ANY REPAIRS. JetOffer can buy the properties AS IS unless otherwise agreed. After you accept and sign our offer we open escrow with the Title Company. The move out date is usually 7-90 days and in most cases, we allow in writing for you the seller to stay 3 additional days at the property. Before closing (including the additional 3 days to stay) there is a final walk-through the property to verify that it is in the same condition and all your personal belongings have been moved out. The money will be released to you after the walk-through verification. You will be able to get paid in a matter of days (if you choose), not months. It is obvious that JetOffer has a lot to offer sellers starting with the Cash Offer, Fast Closing, and No Commission. If you are on the fence about using JetOffer, requesting an offer is Absolutely Free. You have nothing to lose and everything to gain.